The art and design industry is competitive, so it’s essential to set yourself apart from the crowd by honing your skills among the best. At an Art and Design College such as Cambridge School of Visual & Performing Arts (CSVPA), you can explore design while enrolled in a programme delivered in partnership with Hearst Magazines UK. 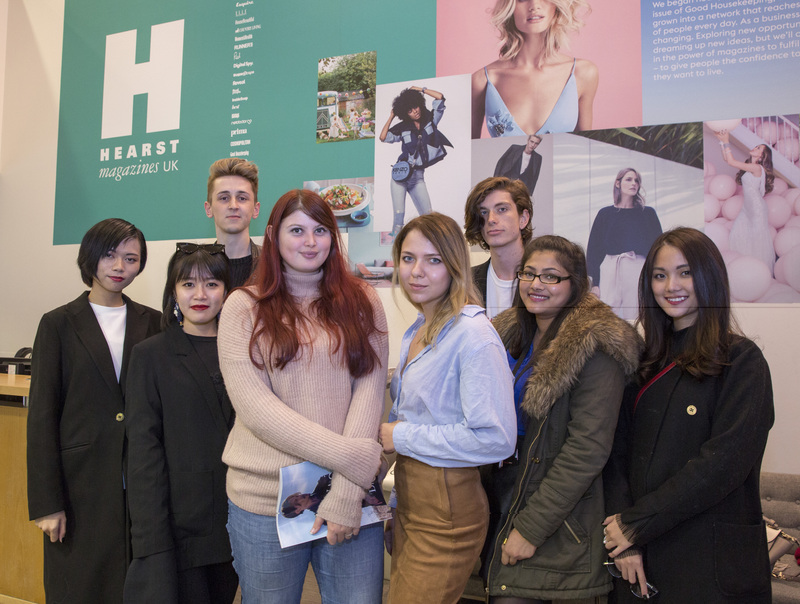 One of the most renowned magazine companies in the world, Hearst contributes valuable expertise and resources that make the MA Art & Design programme a perfect option for tomorrow’s top artistic talent. For the ambitious and determined, this collaboration offers an excellent opportunity for growth and advancement. Here is a closer look at the history and culture of Hearst Magazines UK and the benefits it can offer to students in Art & Design MA programmes. Hearst Magazines UK, originally “National Magazine Company,” began in 1910 with the creation of a UK edition of the magazine Good Housekeeping. Over decades, the company expanded to include notable publications such as Harper’s Bazaar, Men’s Health, and many more. A 2011 acquisition of Hachette Filipacchi was notable for bringing the British Elle and Red magazines into the Hearst fold and cemented Hearst as a premiere magazine production powerhouse. Throughout its long and successful history, Hearst has mastered the process of creating entertaining, inspiring, and credible work. Studying Art & Design at CSVPA will help you learn from this process, while developing skills in your specialist area such as interior design, film making, garment design, and many more. With a range of specialisations to choose from, you will surely be able to find a programme that targets your interests and will help you prepare for a fulfilling career. 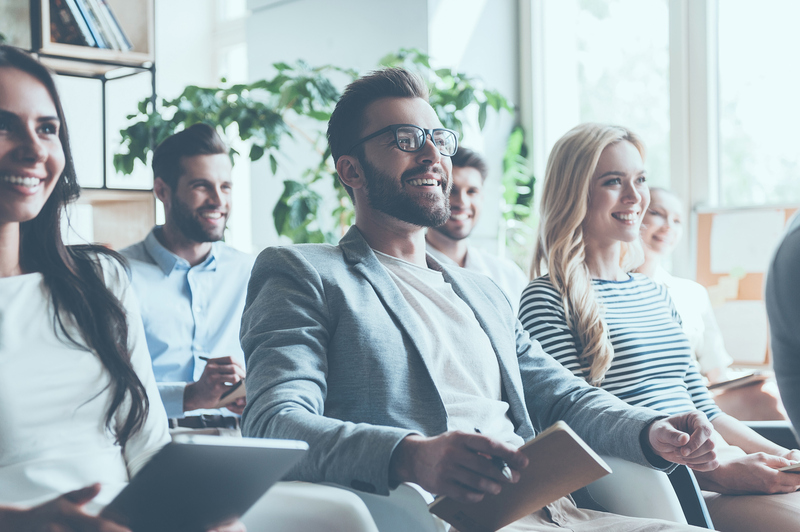 No matter which programme you choose, you'll benefit by learning from Hearst professionals in a programme designed to improve your own professional abilities. Hearst Magazines UK spans many interesting publications, including such titles as Esquire UK, Digital Spy, Country Living, and more. 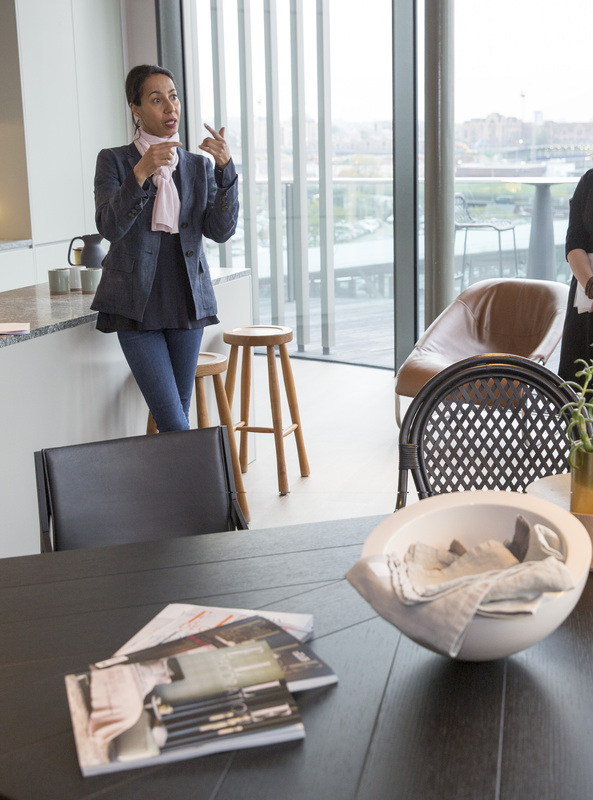 The company’s properties cover a range of interests—from entertainment, to fashion, to health, and beyond—for a wide variety of audiences. All of Hearst UK’s publications are authoritative and widely read in their respective markets. By enrolling in the MA in Art and Design programme, you will gain access to valuable workshops with expert teams from across the Hearst Magazines UK family of publications. Through exclusive looks into the inner workings of their latest, most exciting projects, and tours of the offices where these renowned products are created, you will gain important insights into many niches in magazine art and design. It’s an incredible opportunity to gain a vast understanding of the industry en route to your future career. Across its print and digital properties, Hearst Magazines UK is determined to be a leader in innovation and diversification, pushing the envelope with exciting visual design. This presents amazing opportunities for developing artists of all sorts. Whether you choose to specialise your MA in Fashion Design, Photography, Communication design, or any of the other options available to you, you can count on the expert guidance from Hearst UK throughout your studies. The variety of publications under the Hearst umbrella also presents another great opportunity for students. Talented individuals can enhance their learning and advance their careers by completing an internship to gain first-hand knowledge at one of the UK’s most diversified media companies whose forward-thinking puts it at the cutting edge of the contemporary creative industries. We will offer opportunities across Editorial, Digital/Technology, and Marketing and Communications in departments selected to support your specialism. Are you looking for a great Postgraduate Programme in Art & Design? Learn more about the unique opportunity on offer at CVSPA!